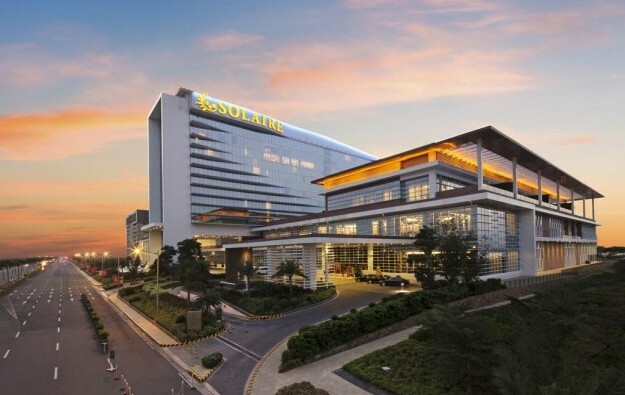 A subsidiary of casino operator Bloomberry Resorts Corp is to acquire two parcels of land in the country’s capital Manila where casino resort Solaire Resort and Casino stands. Bloomberry Resorts is the owner and operator of the Solaire property (pictured). 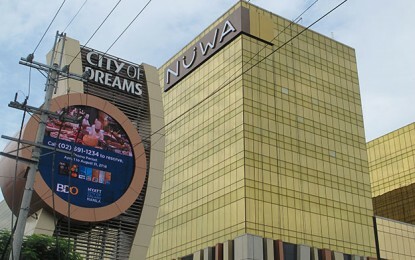 “Sureste Properties Inc, a wholly owned subsidiary of Bloomberry Resorts, received today a notice of award from the Philippine Amusement and Gaming Corp (Pagcor), awarding to Sureste Properties the purchase of the 16 hectares land in Entertainment City where Solaire Resort and Casino and its expansion area is located,” said the parent company in a filing on Friday. Bloomberry Resorts said its unit had agreed to pay PHP37.33 billion (US$717.2 million) for the two plots of land, “as approved by the Pagcor board on April 18, 2018”. According to Friday’s filing, the purchase price for the combined plots is PHP100 million higher than the minimum bid price of PHP37.23 billion set by Pagcor in the latest request for bids for a negotiated sale of the two plots. “Sureste Properties will complete the transaction, sign the deed of absolute sale and pay the balance of the purchase price within 45 days,” said the parent company. 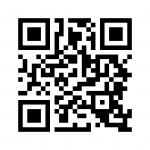 Sureste Properties has been described in previous filings as the lessee of the land. The subsidiary is also the owner and operator of the hotel and non-gaming facilities in Solaire. The parent company said Sureste Properties was the sole offeror for the land in a direct negotiated sale, a process that was open to bids until April 17. The process for a negotiated sale followed two failed rounds of public auction in, respectively, November and January. Bloomberry could benefit from acquiring the land on which Solaire stands, suggested banking group Morgan Stanley in a note in November. The institution said that if the casino firm were to buy the two plots, the purchase could “put Bloomberry’s valuation comparable to peers who own their land”.